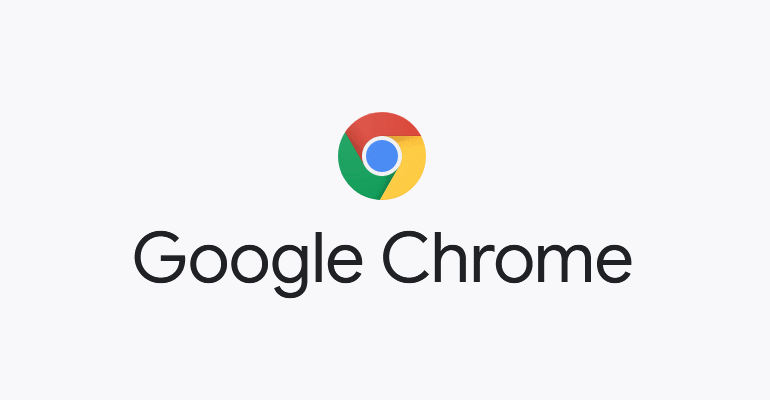 Google has been working quite a lot on its Chrome browser. And, why wouldn’t it? Not only is it the most preferred and used browser in the world, but also pretty good. The functionality and accessibility of the platform cannot be matched by any other. Sadly though, there are some shortfalls while using Chrome. Saying bye-bye to a large portion of your memory (unless its a 32GB or more behemoth) is pretty common. To counter that and overall smoothen the experience on all devices, according to an article by Windows Latest, Google is internally testing its “Never Slow Mode”. Perhaps, it would be nice to explain what the Never Slow Mode is. It is a special integration which results in webpages to load faster, more smooth. Users can expect a hiccup-free browsing experience. Now, you may wonder how it would work. Just to add, this feature will be available for Chrome on all platforms. For those who can understand, they can refer to this Github post. It exhibits all the features of NSM and how it works. The report is by Google Engineers. Wow, that was pretty technical. To simply dumb it down. It would work fast by loading less stuff. Less stuff would mean a short amount of time to load the page. But, that is not all. There are further implications to this development, not covered by the article by Window Latest. Not only will this result in user satisfaction, but it would also mean more webpages would want to sign up for the service. It is quite obvious that people would be happier browsing pages which load faster (technically). Not only that, but it would also mean that Google Chrome would not be hogging up your RAM. Fewer items on the RAM would ensure that even modest systems don’t glitch out. Users with a capped data connection would also be pleased that data loss would be at a minimum. All-in-all, this would result in quite a good experience for the users. It would make both webpage owners and end users quite happy. It would make Google even more happy to know that they’d be leaving their competition way behind. Google is here to keep the throne, and it’s doing quite the job to make sure it stays that way.